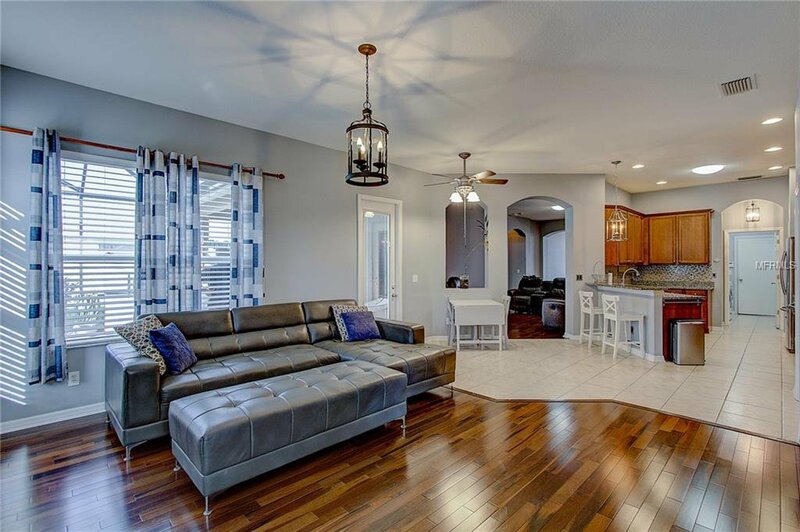 A beautiful home that has a little bit of it all! 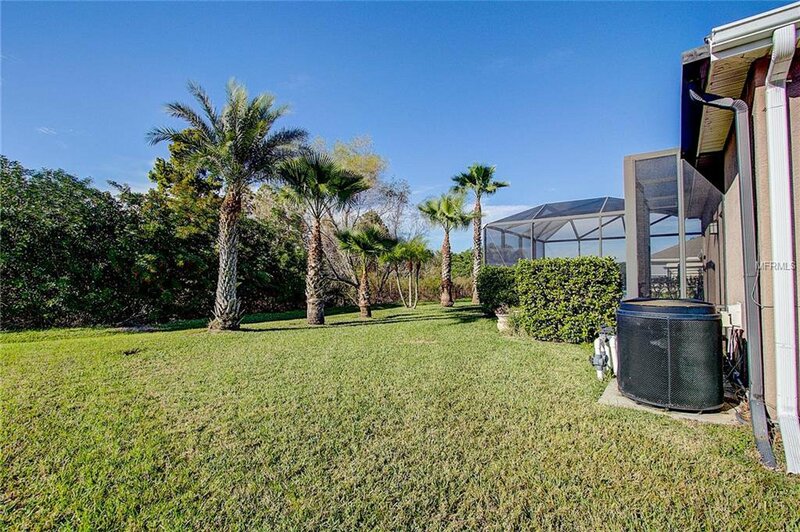 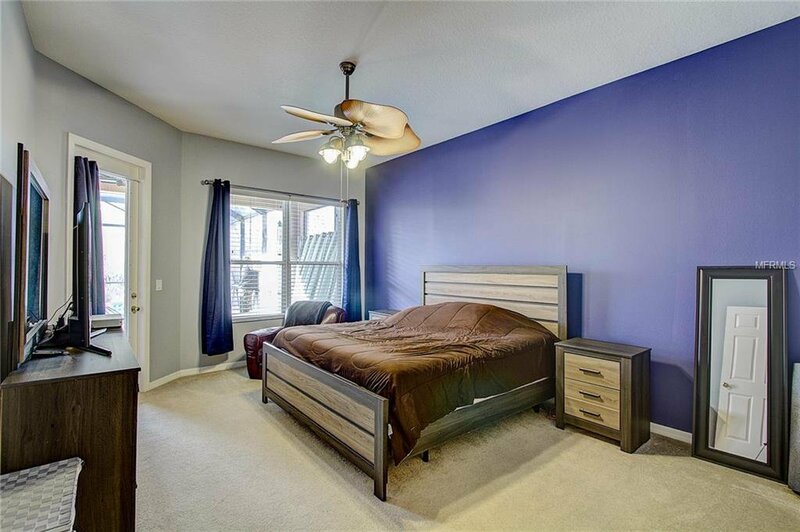 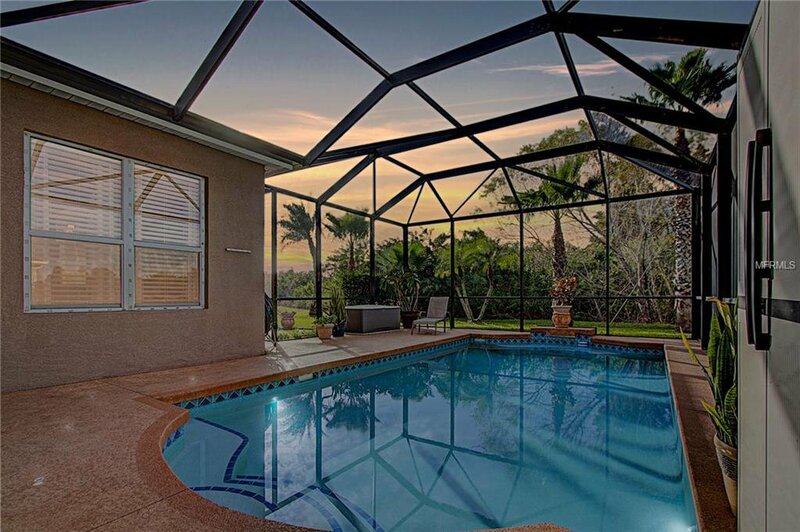 A HUGE LOT with heated pool and preserve view offering the new owner complete privacy. 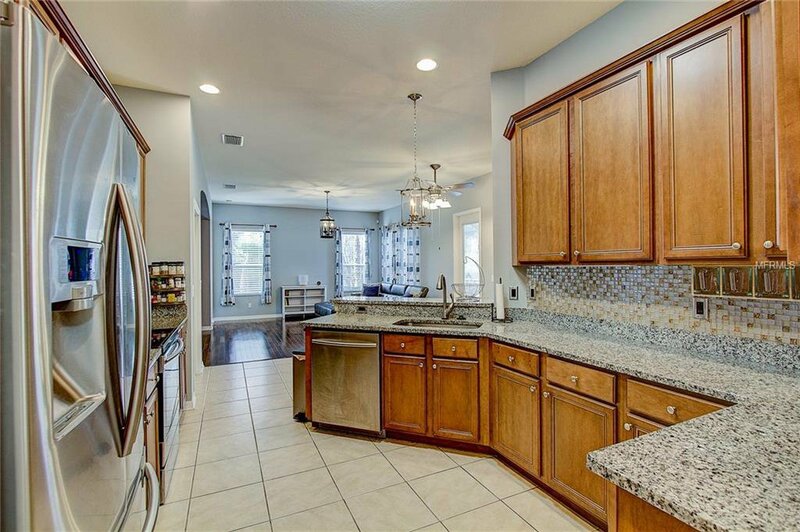 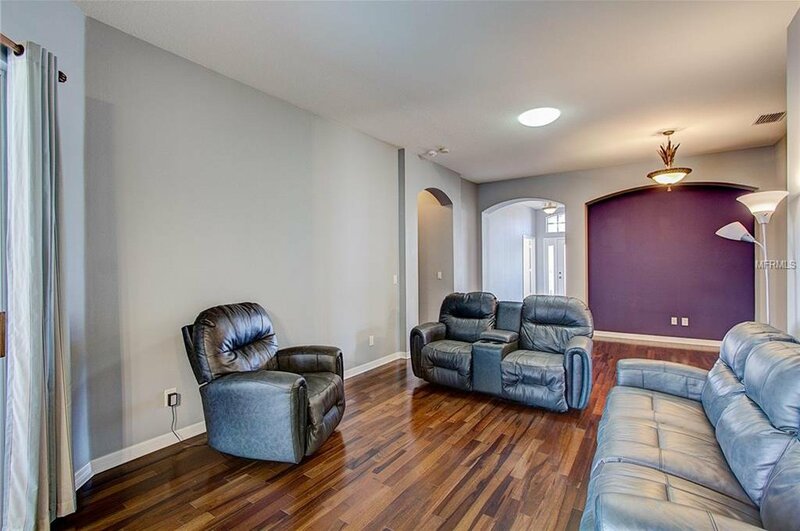 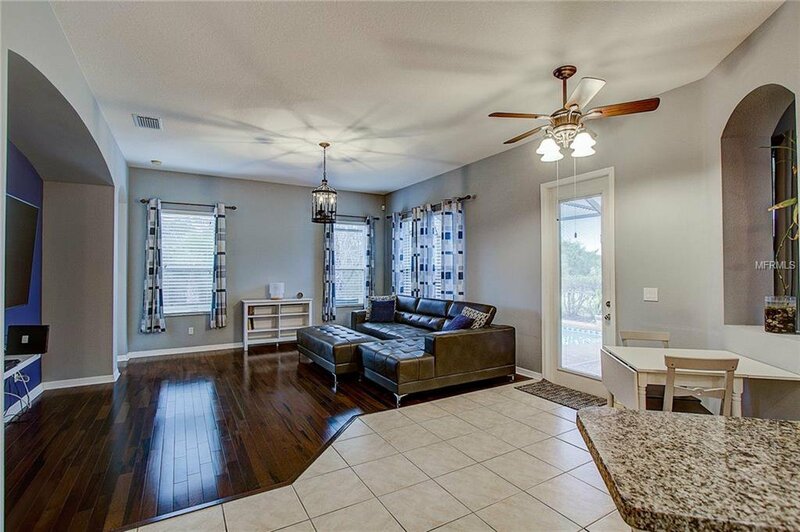 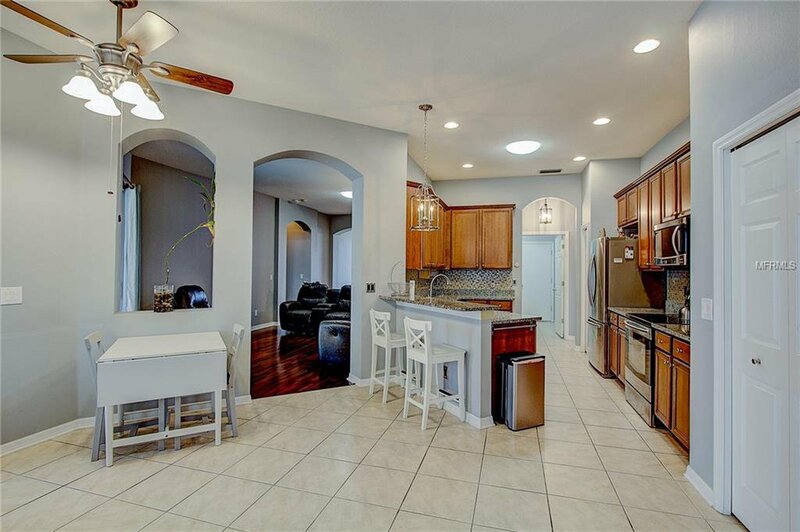 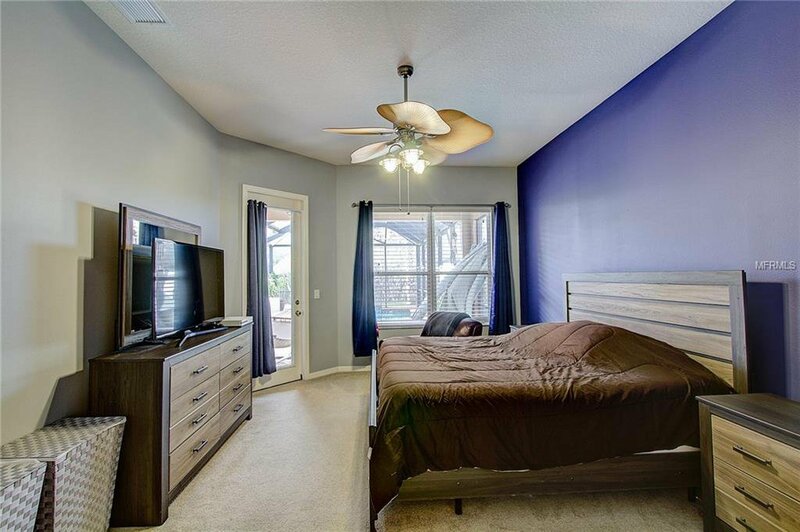 This spacious floor plan offers formal living and dining, a separate family room, a good sized den/study, 4 bedrooms, 3 full baths (to include pool bath), and a 3 car garage. 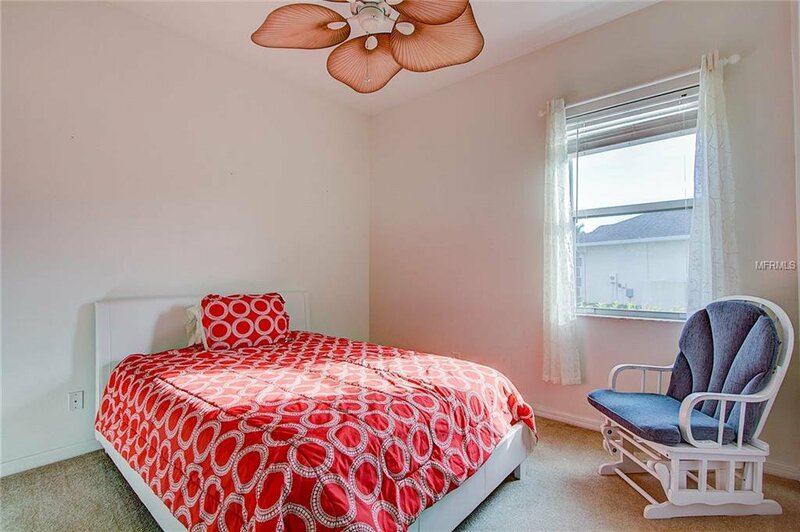 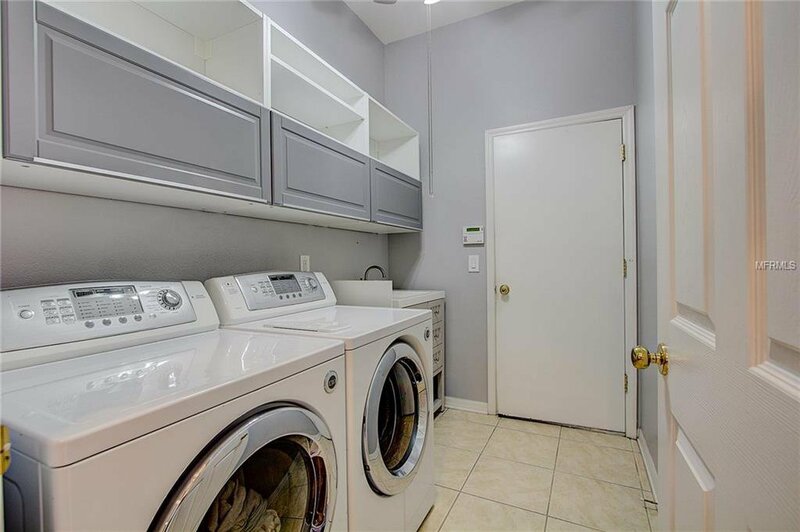 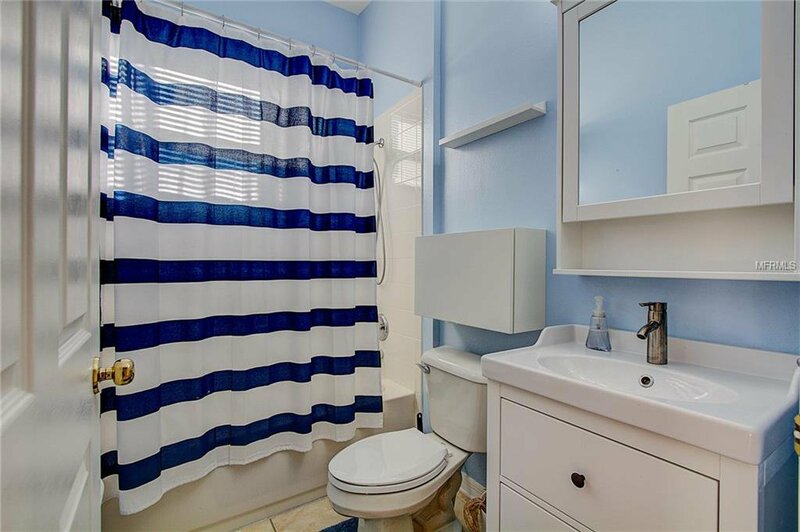 This home really offers a lot of private space. 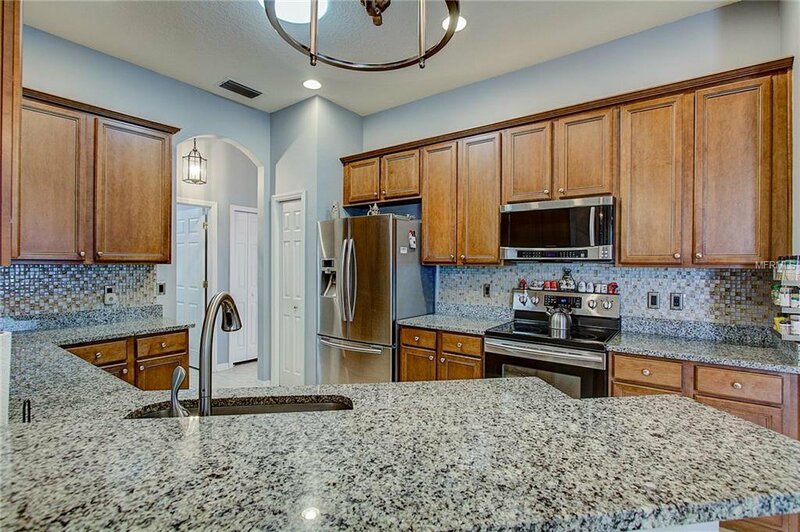 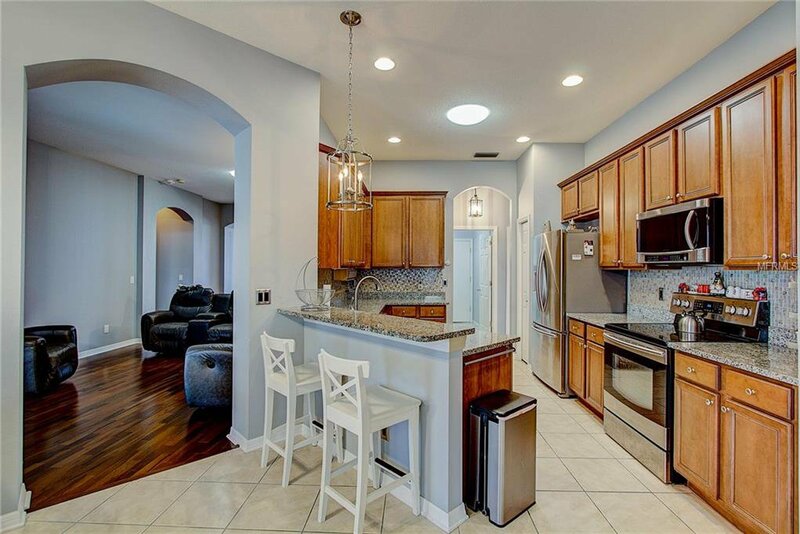 The kitchen has been recently updated with granite, stainless farm sink and a stylish backslash. 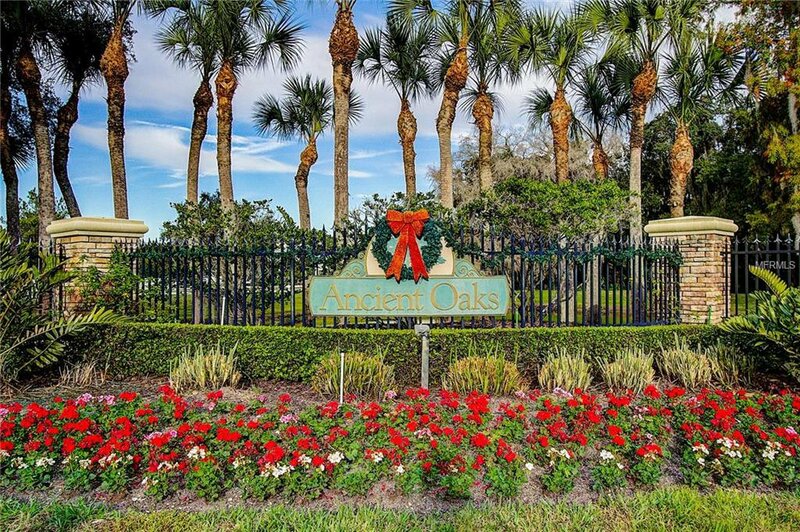 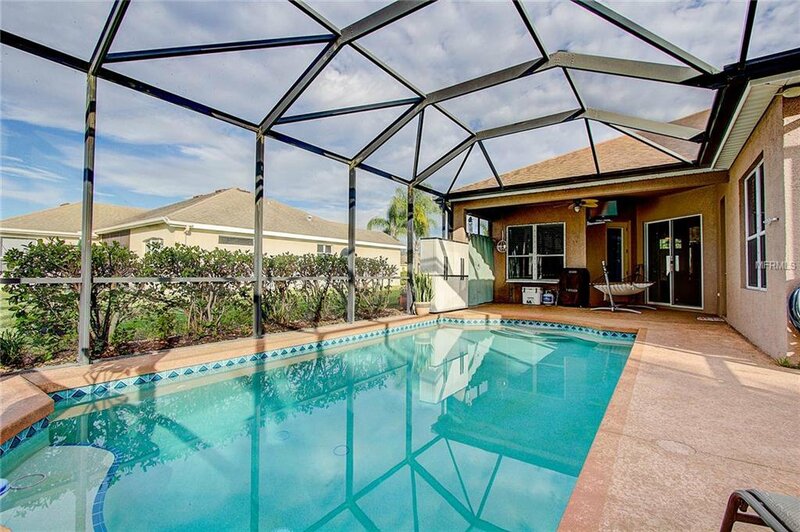 A quality pool home that is offering a 1 year home warranty.The area of Ancient Oaks is popular because it has NO CDD fees and low HOA fees. 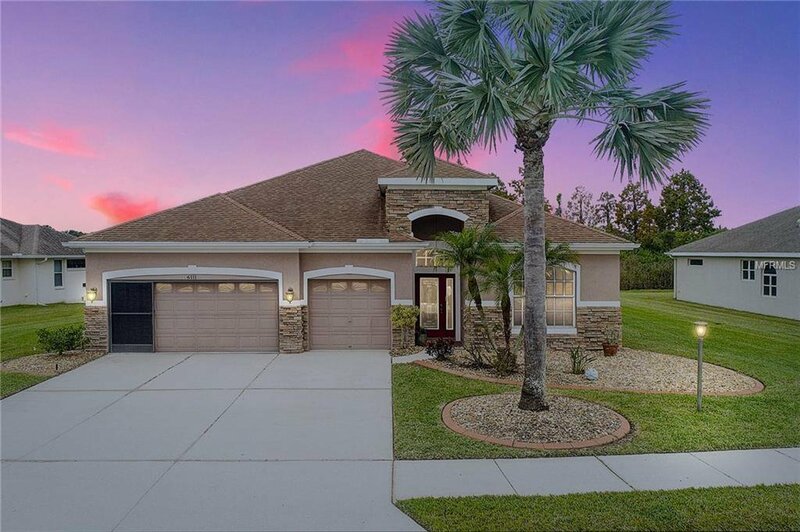 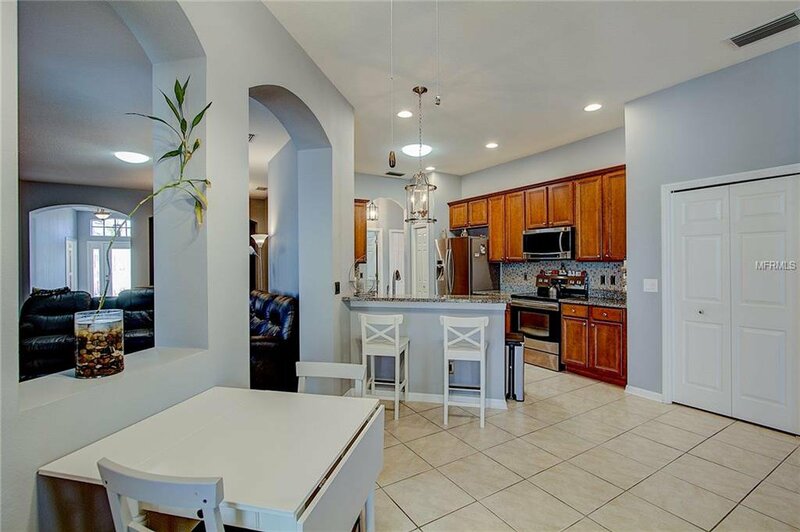 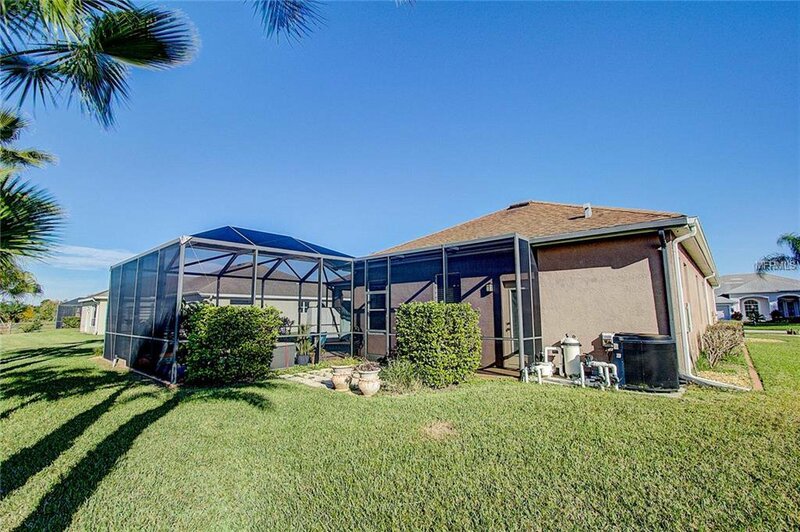 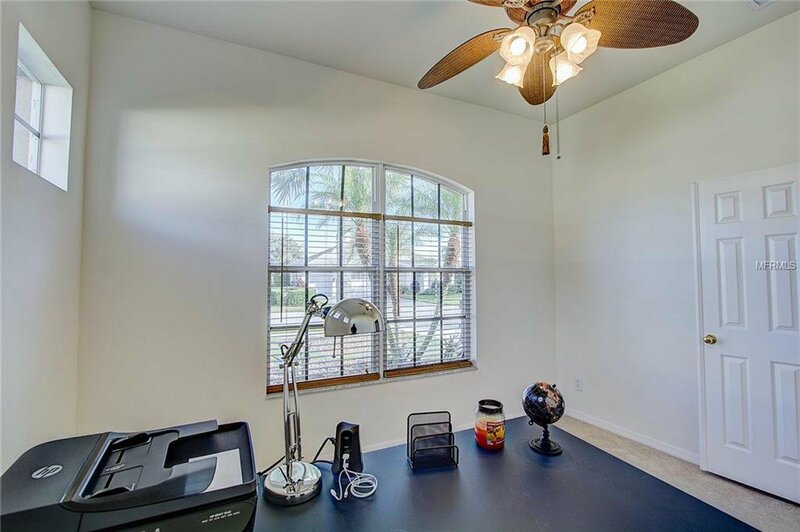 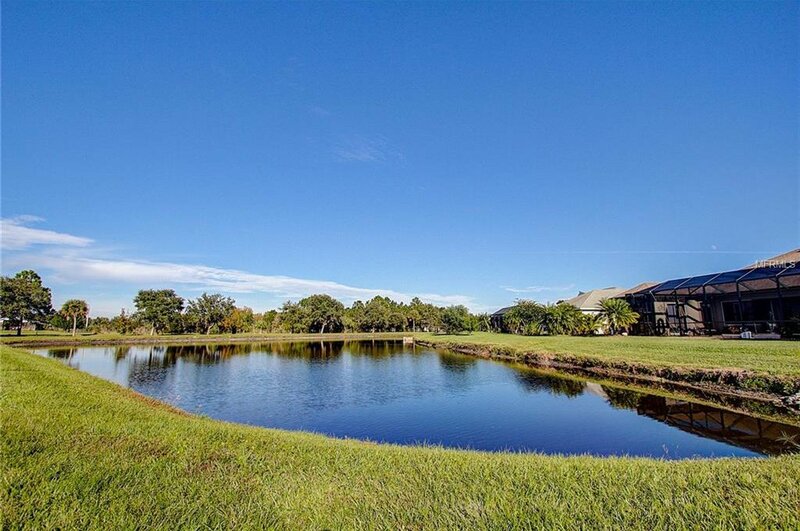 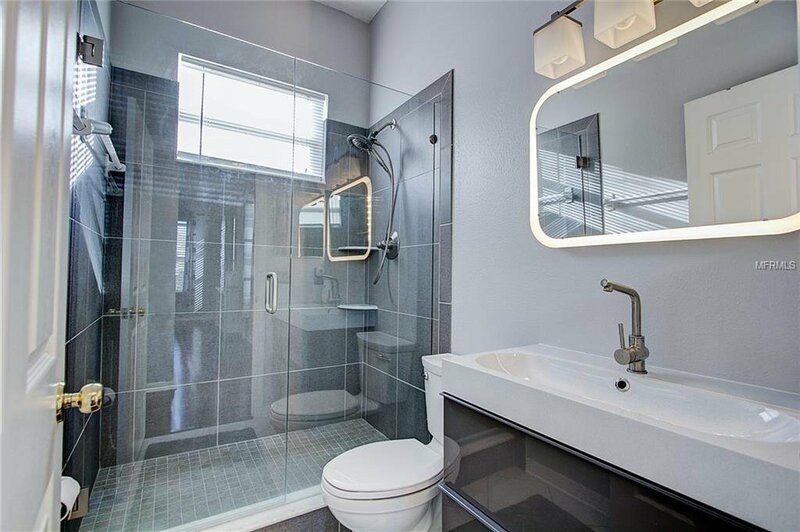 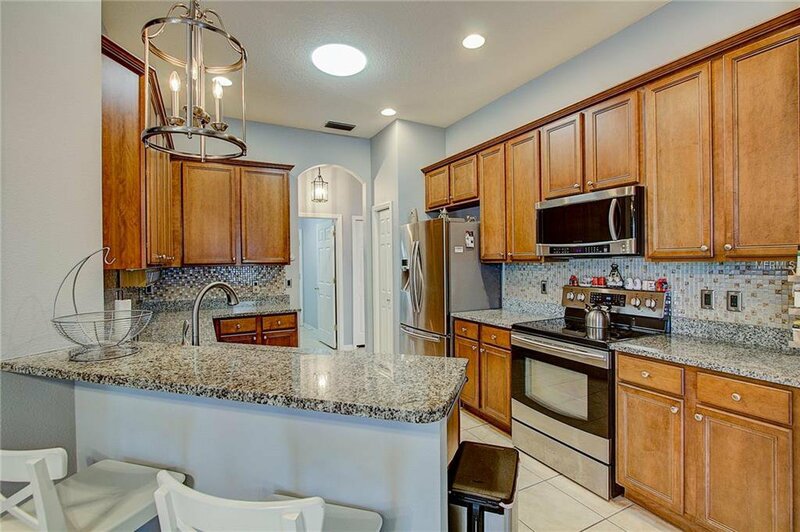 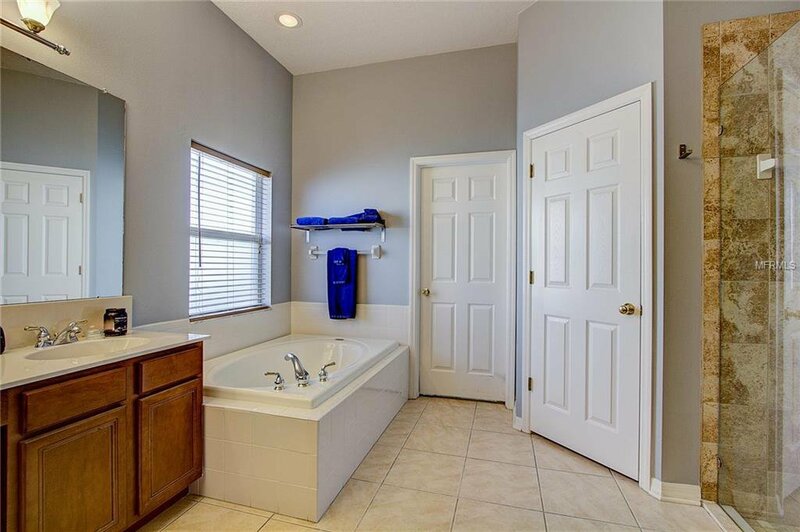 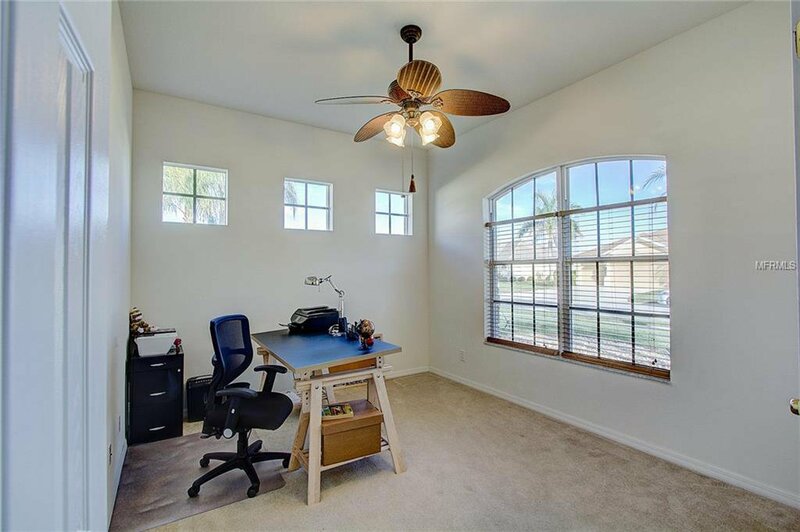 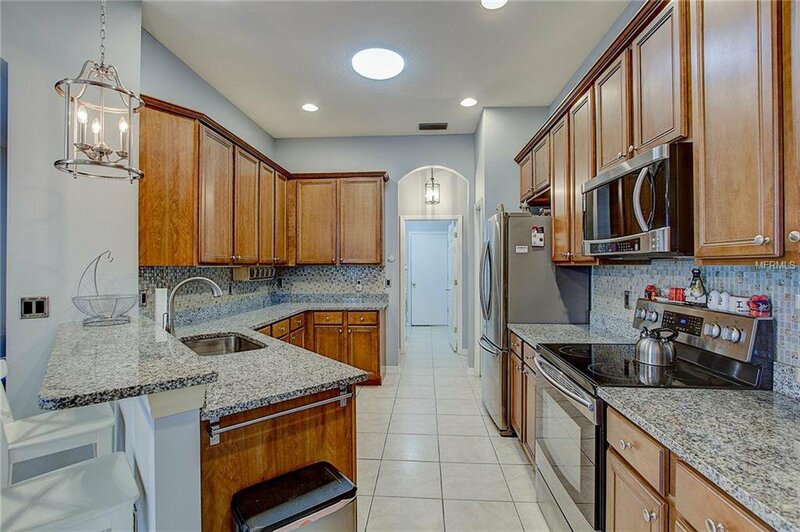 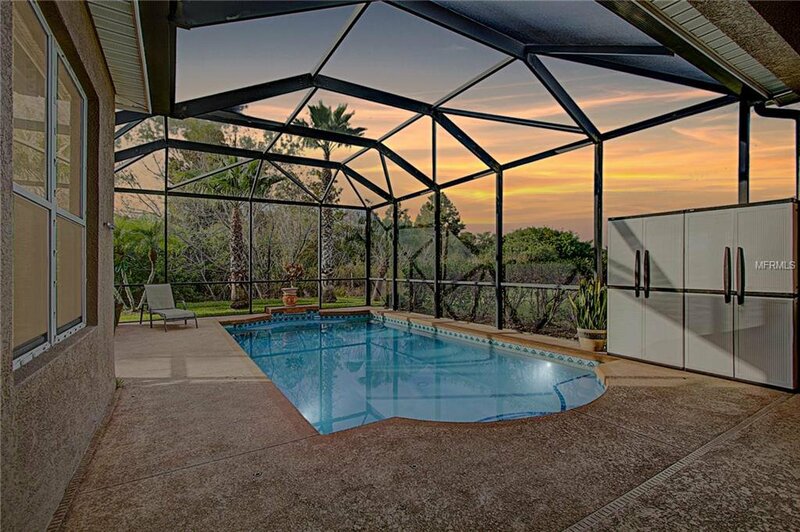 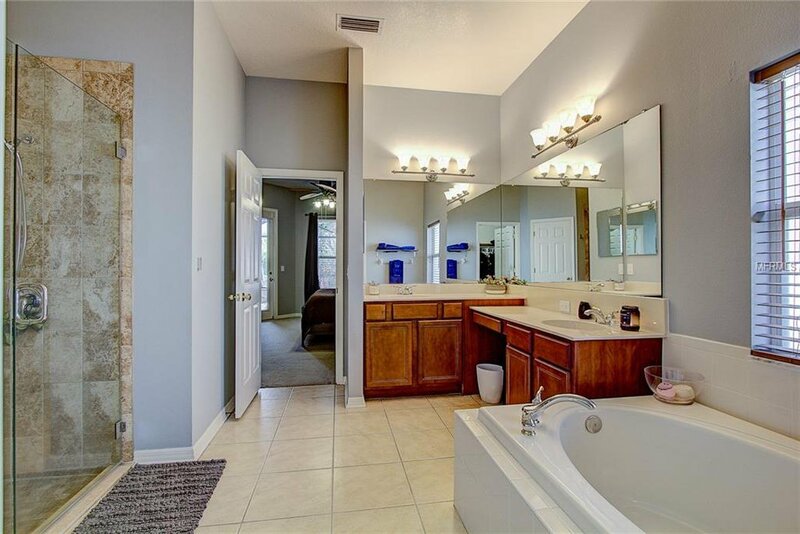 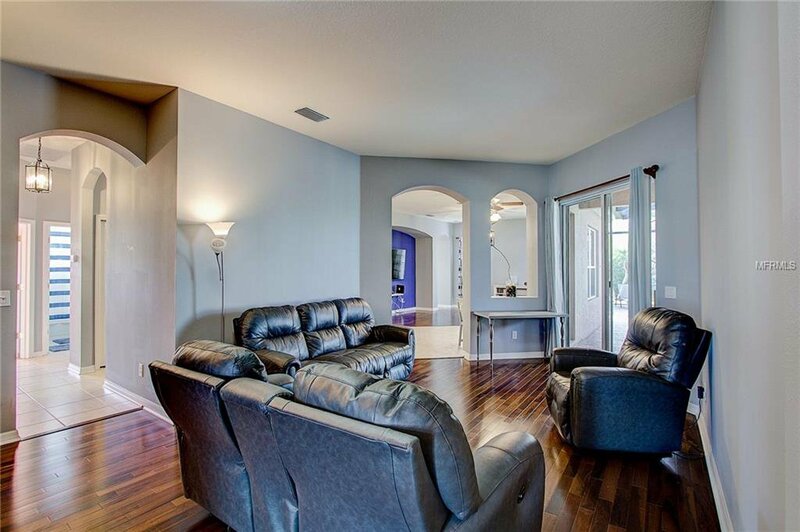 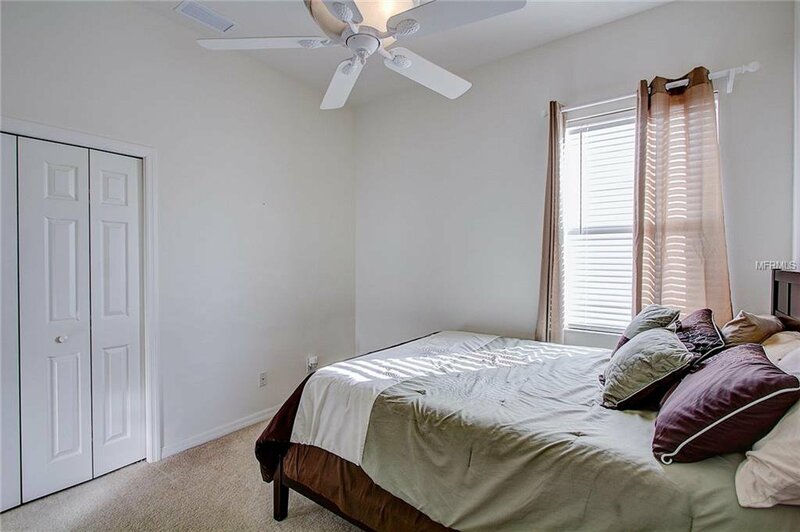 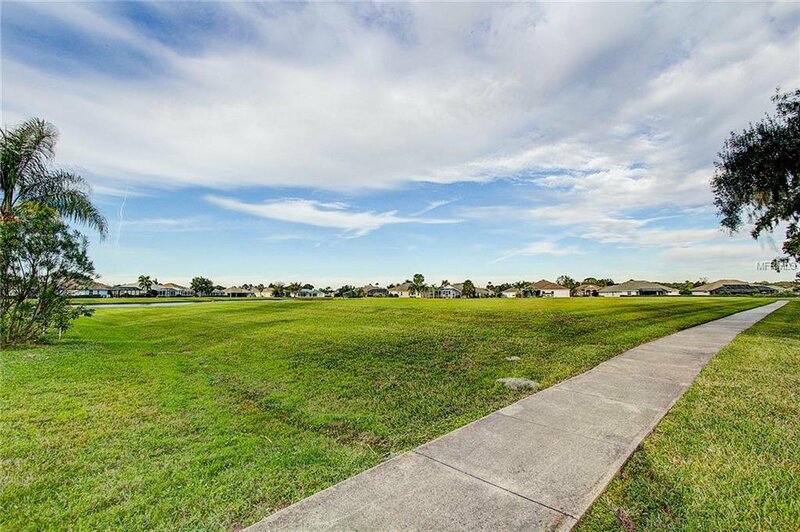 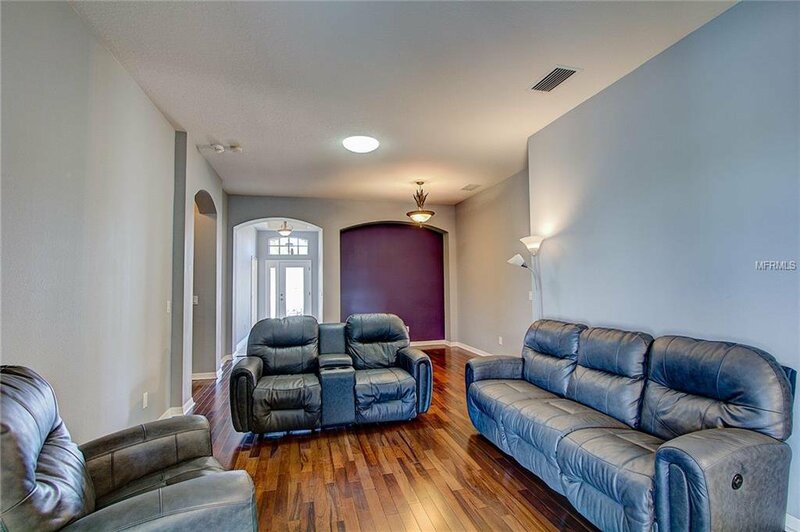 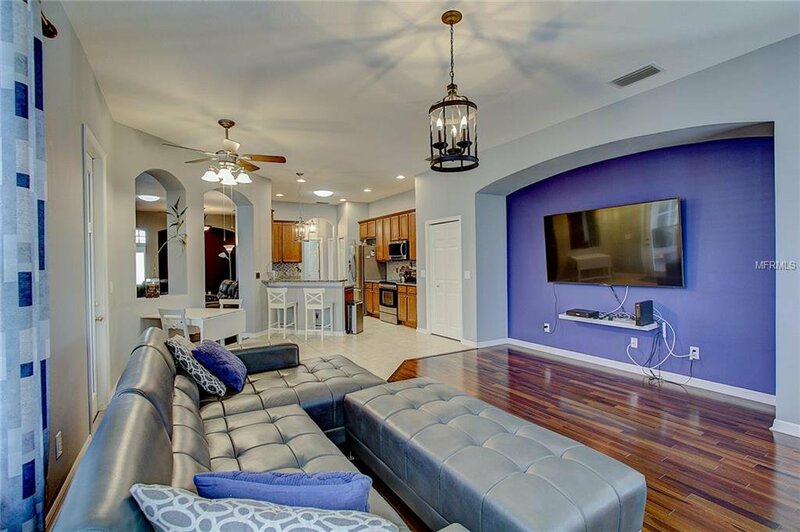 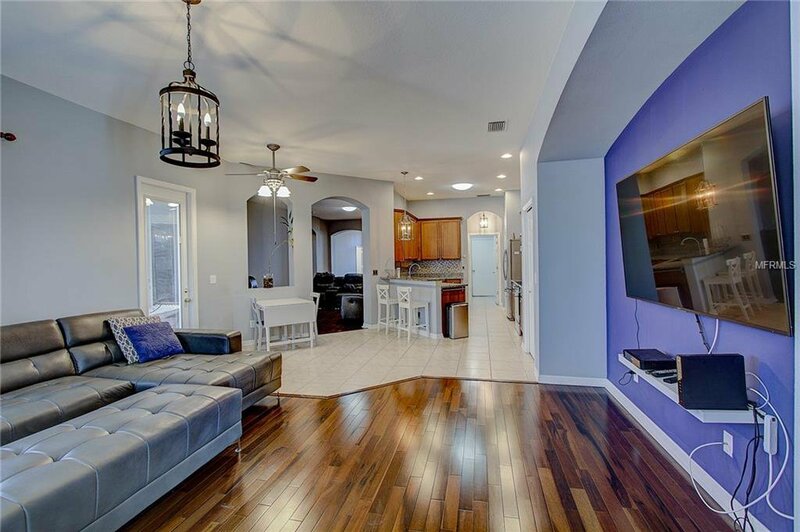 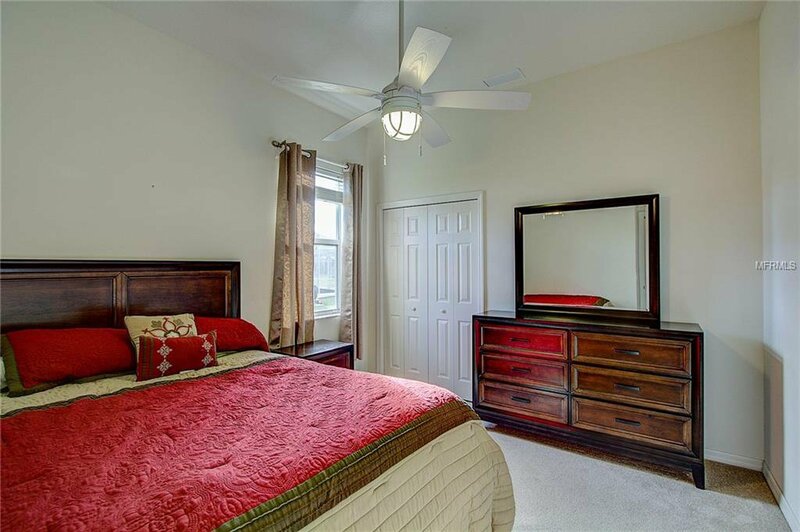 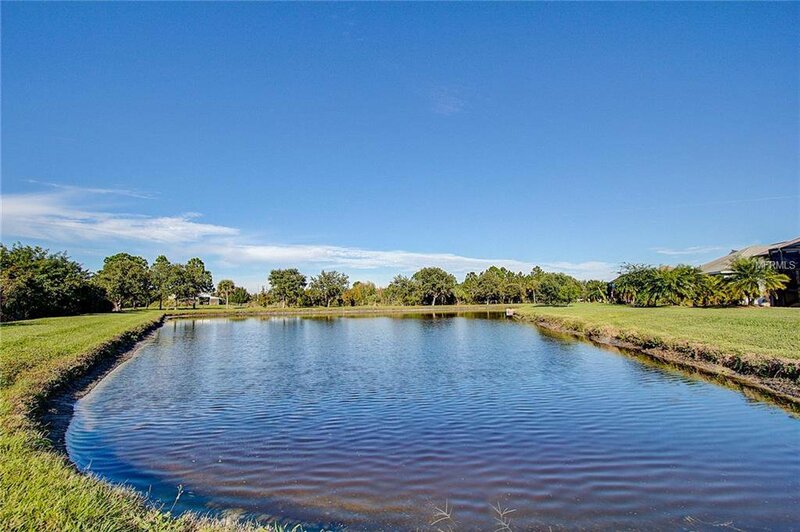 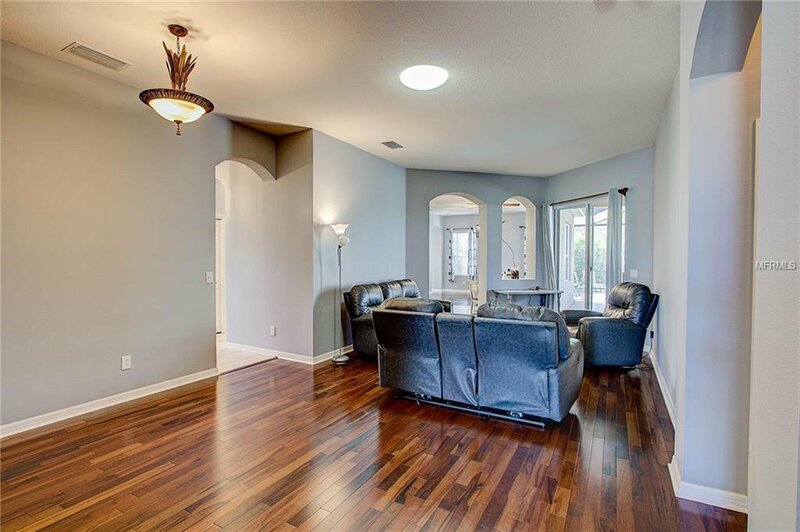 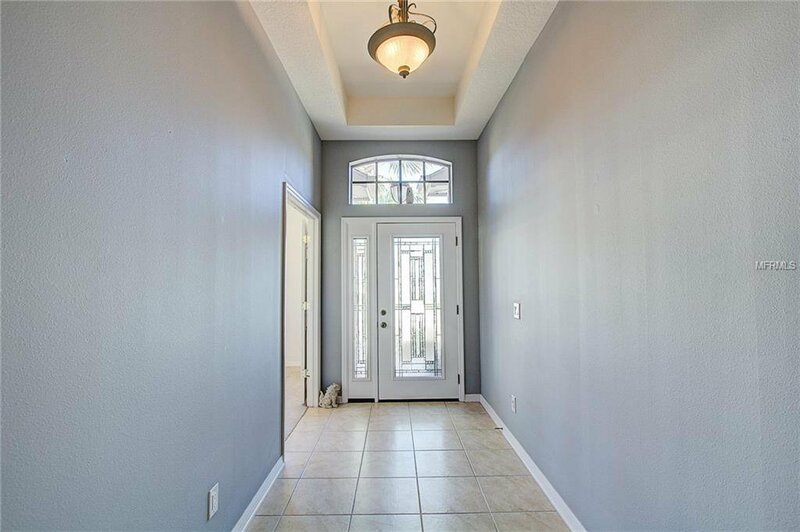 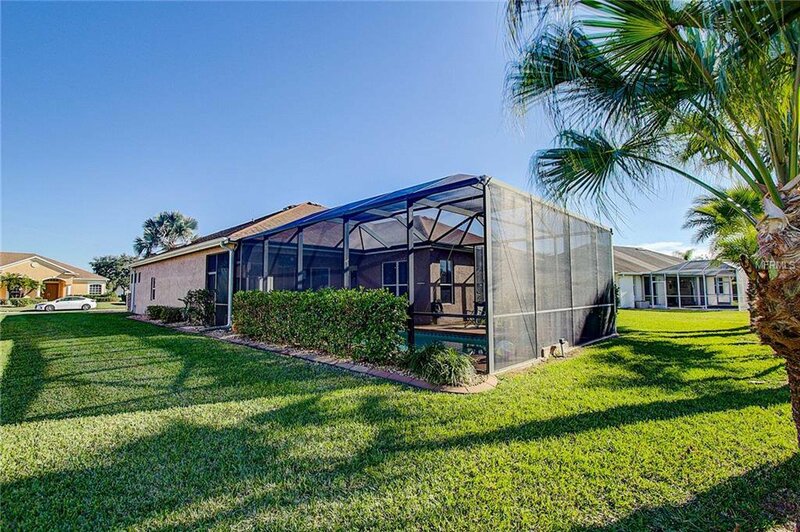 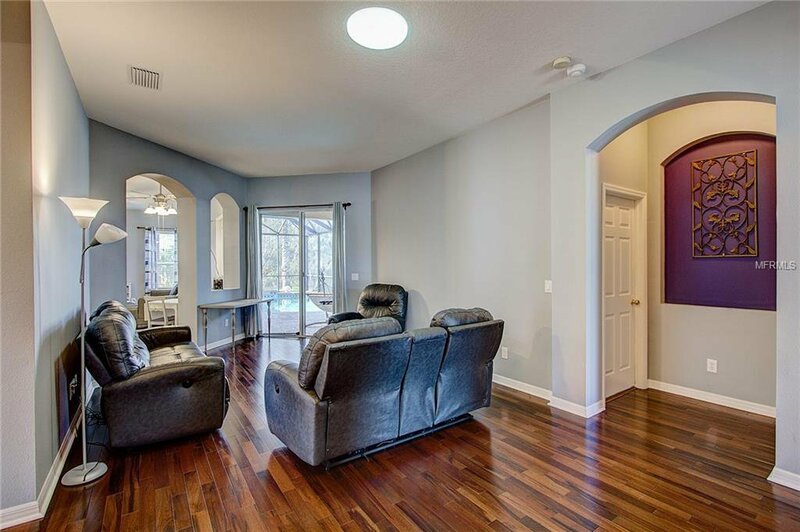 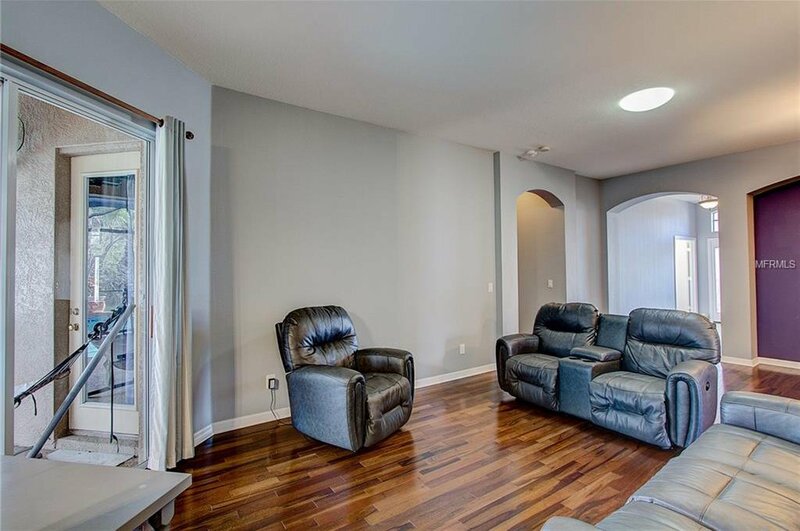 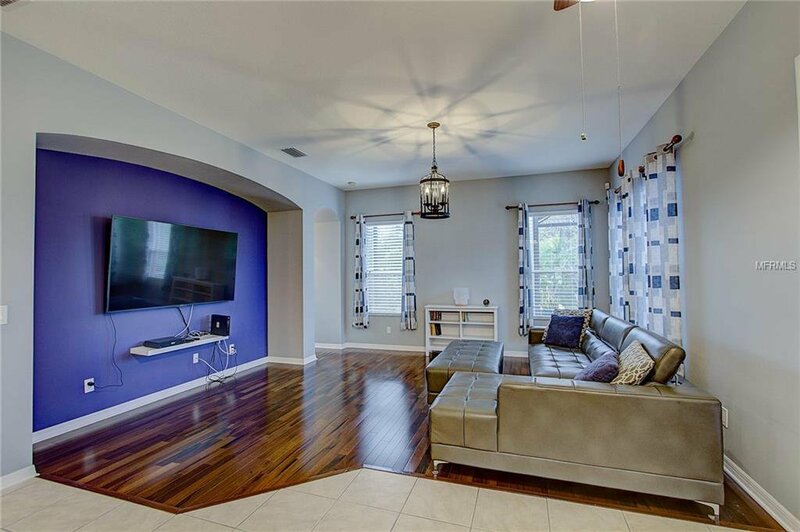 This home has easy access to I75 making for a speedy commute to St Pete or Tampa.